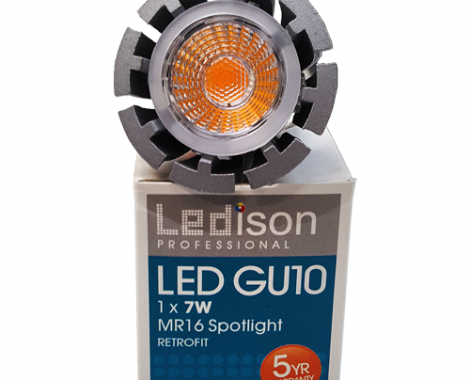 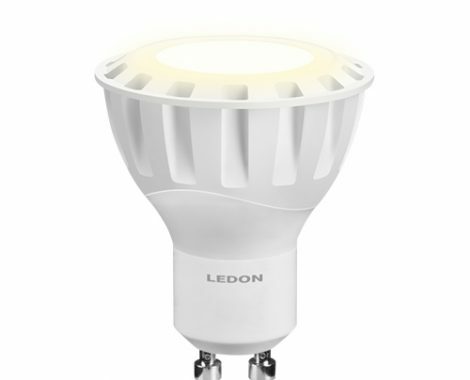 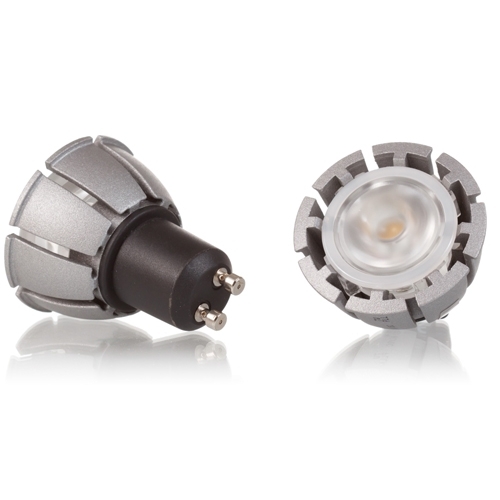 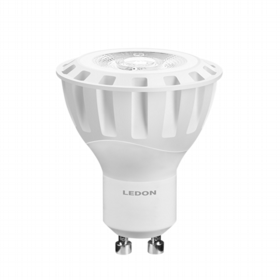 Elegant and efficient LED Spot Lights When you want a classic LED light with the highest level of versatility, look no further than our LED down lights, with a flattering 68-degree beam angle and equipped with exceptional LEDON spot lights at 8 Watts. Easy to coordinate in terms of style and purpose, our down lights are available with 4 interchangeable bezels – silver chrome, gold, black, and white – to enhance your decor, not take away from it. 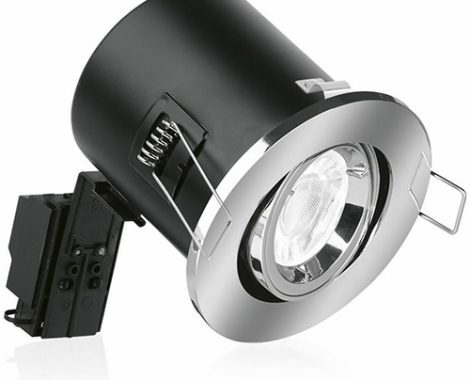 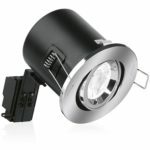 Even better, these well made, 90-minute fire rated down lights come with a smooth, ultra-dimmable device that will allow you the flexibility of colour tuning to best suit the room and surroundings. 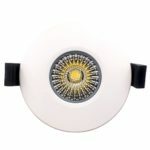 You can even put in colour changing lights for extra flair, or go for a more natural luminosity. 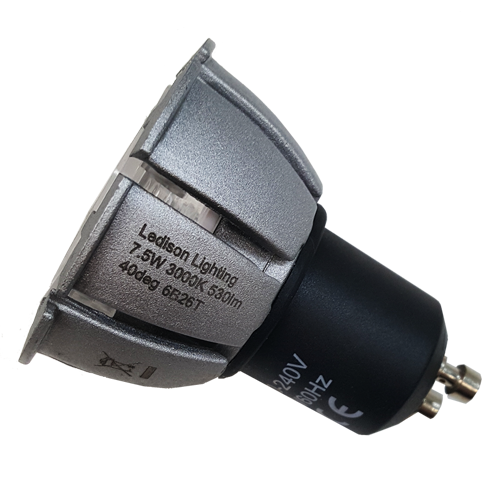 Whether you are planning new installs or upgrading your current spot lights to LED, we have the perfect lighting solutions for your product showcases, reception areas, corridors, living areas, or even bathrooms – anywhere you want accent lighting that can be subtle or spectacular. These hardworking beauties are not to be underestimated; they can turn any space – or anything you want in it – into a showroom, or even out the lighting in an area to bring out its best face.